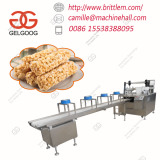 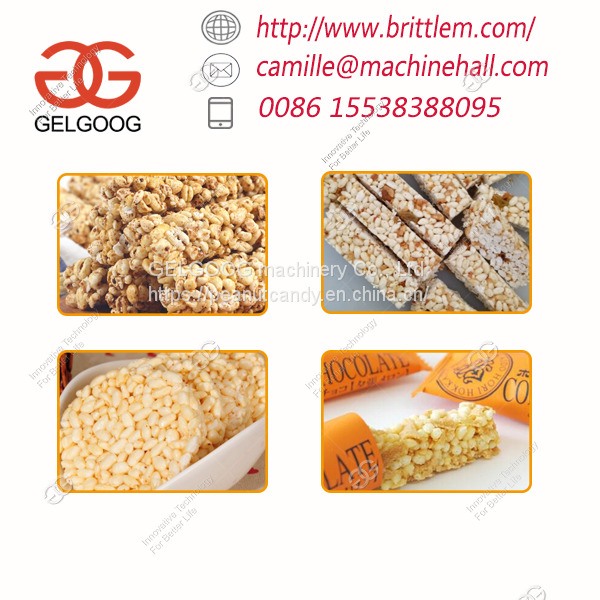 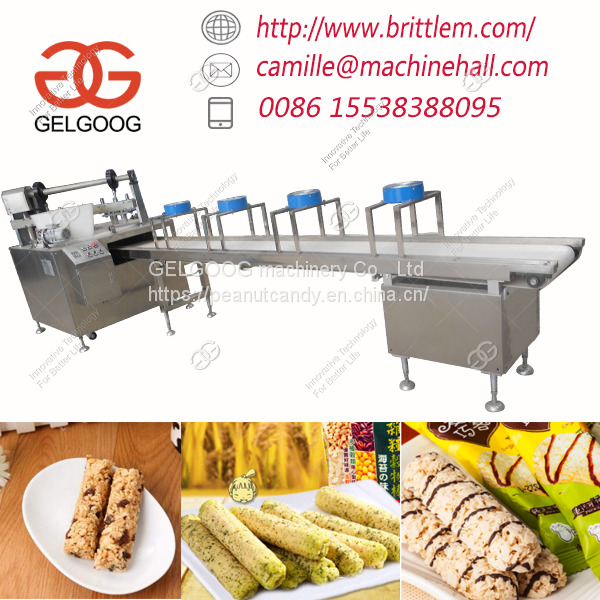 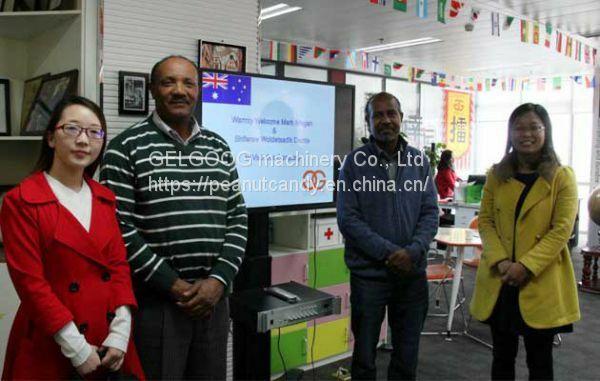 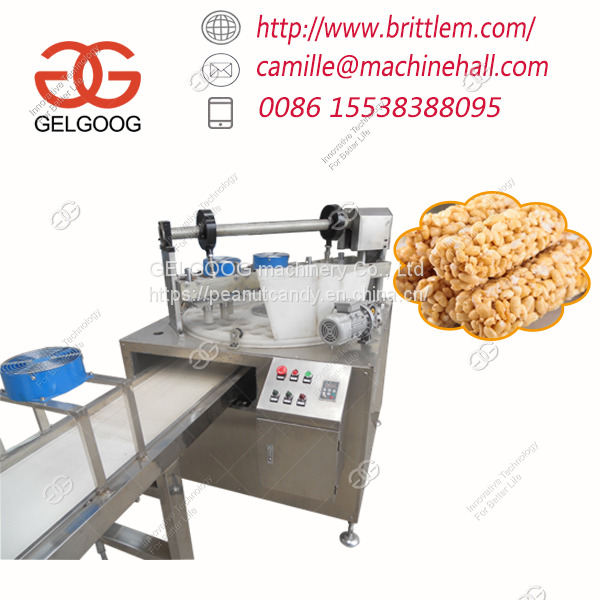 The Cereal Bar Forming Machine is suitable for produce cereal bar, peanuts bar, caramel treats, and so on with various raw materials like rice, millet, wheat, highland barley, maize, broomcorn, Chinese pearl barley, buckwheat, nuts, etc. 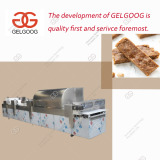 Using high performance frequency inverter, easy adjust speed, high efficiency, it can produce 24-hour continuously. 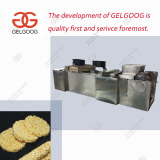 Molds and hopper are both non-sticky processed. 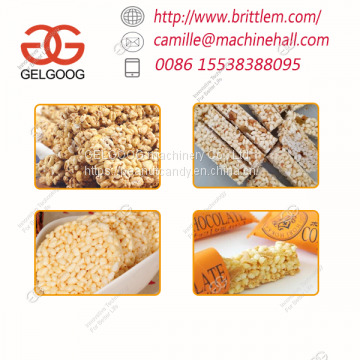 All the parts may contacts food are all non-toxic material, oil and high temperature resistance. 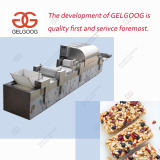 Cooling conveyor can be customized as demand with control system. 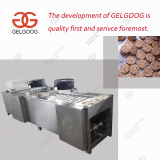 Fully automated, machine automatic filling, automatic filling. 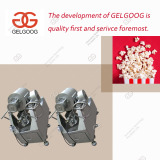 We shall send out the products fastly within 3-5 weekdays after payments.